Ease back pain and improve posture. Make important connections between mind and body. 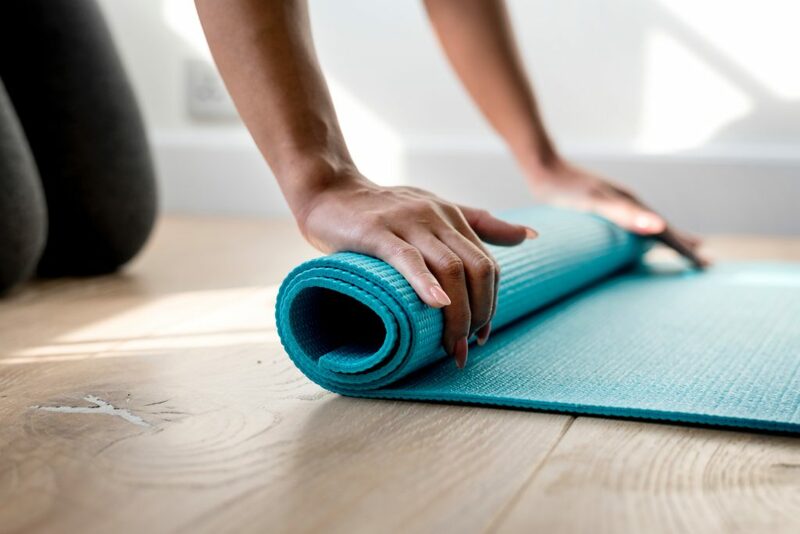 In a beautiful space dedicated to mindful movement, relaxation and reflection, yoga provides the perfect opportunity to de-stress away from your work environment. In yoga we learn to breathe, breathe deeply, align, tone, strengthen and build sequential flexibility in the body and mind. Yoga teaches us to get out of our heads; we learn to give our nervous system a rest as our body moves mindfully in a way that promotes health and fitness. A class designed to completely relax, repair and renew. Restorative poses are floor based and held. They are deep yet gentle, passive stretches supported with props. To book a class at a Casual rate – click on the class you want and follow the prompts for payment. To use your Class Pack passes to book – click on the class/es you want, and your coupon code will automatically be redeemed. Increased productivity, motivation and work performance. Increased energy, mental alertness and clarity. Improved memory, focus, concentration and confidence. 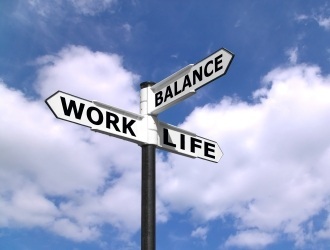 Improved morale, job satisfaction and positive thinking. Improved flexibility, physical strength and overall health. Reduction in headaches, muscle tension and pain. Yoga Australia – the peak body for yoga in Australia. 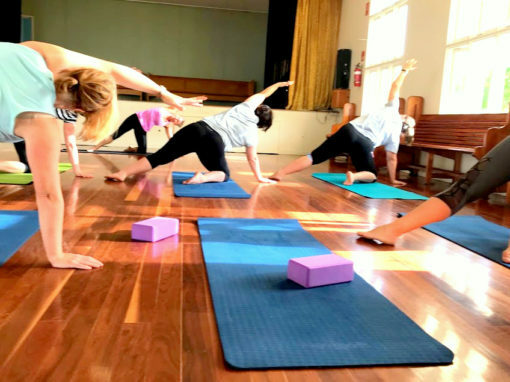 This means that teachers have completed in-depth study to offer the highest Australian standard of teaching, a minimum of 350 hours teacher training, plus all are long-term yoga practitioners who are committed to practicing regular yoga, continuing with ongoing study and offering the highest quality classes. 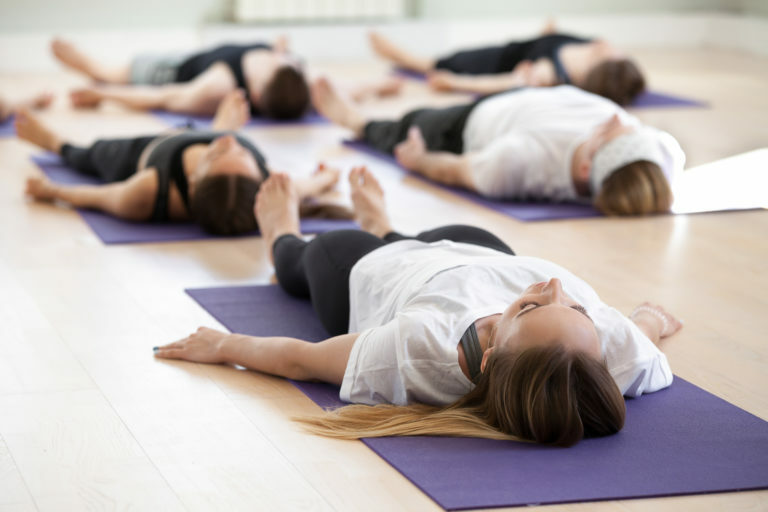 As registered Yoga Teachers with Yoga Australia, classes may be claimable on your private health insurance.